Publisher: Evans Brothers Ltd. Country: United Kingdom. Date: 1972-78. London, Evans Brothers Ltd., 1973 (Modern African Writers). Series Note: The books in this series are critical studies of modern African writers. All of the titles in this series were published by Evans Brothers Limited, London, England. Some were co-published by Evans Brothers, Ibadan, Nigeria. 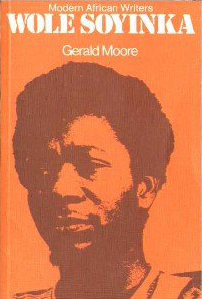 1st edition: 1971, 1973. 2nd edition: 1978. Also published by Africana Publications, New York, 1978.